Carver Yachts has been building luxury motor yachts in America since the 1950's and has continually produced award-winning models year after year. United Yacht Sales lists and sells many used Carver Yachts every year and has the expertise to find you the right boat for your needs. Starting in 1954, Carver Yachts is recognized as one of the most impressive leaders in the luxury motor yacht market on a national scale. 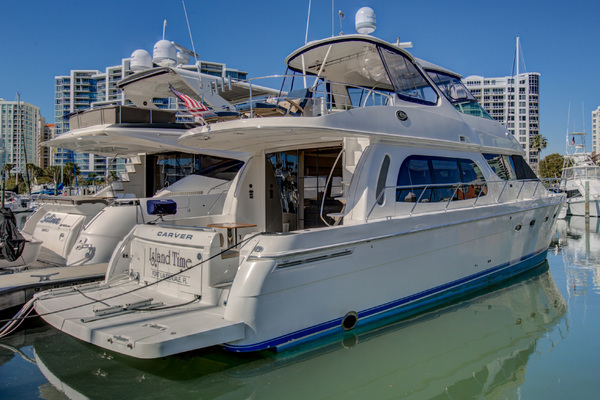 Created by Charles Carter and George Verhagen in Milwaukee, Wisconsin, Carver Yachts have taken measures to give you ample space while featuring maximum cruising enjoyment regardless of the sea conditions. At first, Carter and Verhagen created mahogany planked high speed runabouts in their very own garage leading them to expand to NE Wisconsin in order to take advantage of their transportation facilities. Cabin cruisers where then introduced to the fleet and then eventually switched over to using fiberglass models. In the 1980s, Carver Yachts was acquired by new owners allowing them to expand beyond the Great Lakes. This move made Carver Yachts a national leader of luxury brands and continues to introduce more upscale and elegant models, such as the Carver aft cabin motor yacht – a classic example of the Carver design. As time went on, more luxurious models were introduced such as the Voyager long-range cruiser series and the Montego series of stern drive cruisers. Carver made its mark by taking measures to give customers more room in their yachts and seamless indoor-outdoor living space designed for relaxed entertaining and overnight comfort. A Carver hallmark is the amount of interior space provided in the salon, staterooms, and heads that can be seen in any model.  In 2004, the company started the Marquis Yachts line in order to manufacture a world-class yacht built with advanced design, style, and technology. Now a part of the Marquis-Larson Group, Carver Yachts has joined elite status by joining the likes of six premier, recreational boat brands: Marquis Yachts, Larson Boats, Larson FX Freshwater fishing boats, Larson Escape pontoon boats, and Striper saltwater fishing boats. Designed from the inside out, Carver Yachts’ design process ensures that every component part is system matched for maximum performance and a smooth ride. The 570 Voyager is one of Carver’s most notable and distinguished yachts, featuring a thoughtful layout, standard equipment, and beautiful workmanship. Carver is known to build comfortable, luxurious cruising yachts, and this model fits the profile beautifully. The saloon is expanded to a significant size, while keeping the side decks spacious as well. The Voyager features a country style kitchen and dining room that is equipped with a snack counter and barstools making it easy to entertain a full room of guests. While still being a luxurious cruising yacht that is family oriented, her most notable feature is her helm, which is an engaging mix of aircraft cockpit and lounge. 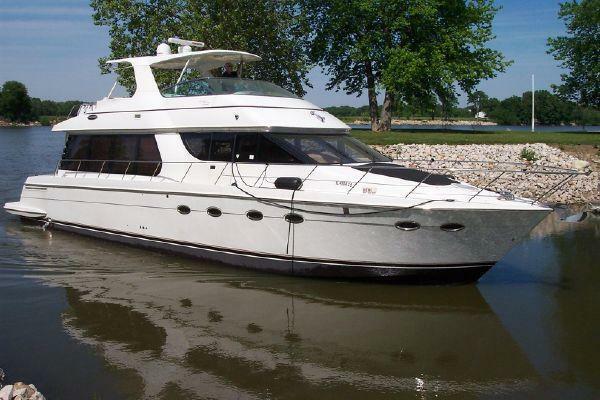 The 570 Voyager is a great example of Carver’s luxurious, but comfortable cruiser. Instead of leaving out features or using raw materials, this brand cuts production costs by streamlining smart methods. Comfortable and attractive, this Carver Yacht has risen to the occasion of being a perfect example of maximum performance and reliability. The 56’ Voyager is a both a work of art and state of the art by having a spacious salon social area, featuring a wraparound lounge and fully equipped gallery. The aircraft-style pilothouse includes a captain’s helm seat that is enclosed with guest seating for a party enjoying some sunset cocktails. While being easy to maneuver, the 56’ also features a comfortable cockpit that provides overhead sun and weather protection. This model is no exception of Carver’s characteristics by having beautifully sculptured lines of its compelling exterior, an exceptionally spacious bridge, and a cabin that rivals the amenities of the finest custom yachts. The C52 is one of Carver’s latest luxury motor yachts that blend forward-thinking design, amenities, and performance. Reaching up to 30 knots, this 52-foot, 25-ton luxury motor yacht can reach up to distance-chewing speeds never seen before with Carver yachts. Characterized with an interior space that seems like it could be a 55-foot yacht, the 52’ displays nicely balanced lines and beautiful proportions. A three-panel glass bulkhead opens up to connect the aft deck with the galley and saloon, making the layout accessible for guests. The new design offers three staterooms and two heads in one of the most spacious designs of any boat in its class. With an open-concept cockpit and easy access to the massive foredeck seating, the C52 is no stranger to Carver’s unique elements. From the leading-edge construction of living areas to having efficient performance and well-equipped yet customizable platform, Carver’s model is a fine example of its focus on advanced style. One of the top selling boats in her class, the 466 Motor Yacht takes comfort and style to a whole new level. Carver’s concept of luxury and performance is seen within this yacht by having an astonishing amount of living space and a brilliant layout. Carver engineers display a full-beam salon that includes a dinette, L-shaped sofa, loveseat, breakfast bar, and full entertainment center. 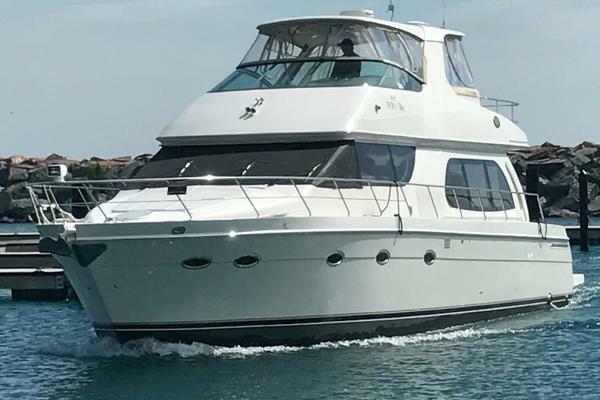 The 466 Motor Yacht features three staterooms and 2 heads that can accommodate a large family or group of friends wanting a splendid experience on the water. 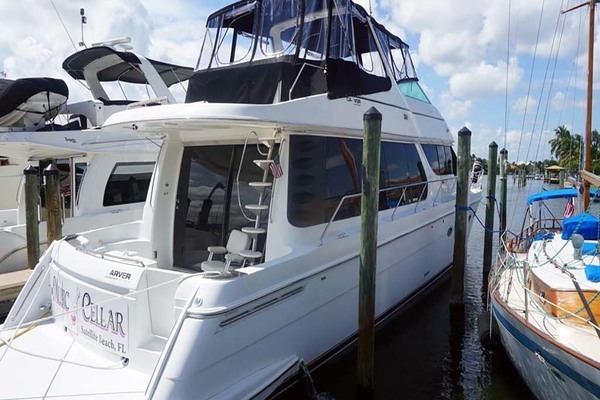 The extensive aft deck that includes a wet bar is easily accessible to a large amount of guests and has plenty of room for full sized furniture. The Carver name is represented throughout the features in this beautiful full sized motor yacht. sized party while also featuring a double-wide seat helm station that has great flow and openness to make the captain feel included in any party. Carver made an effort to design a sleek, and sporty profile with spacious interior elements, while also having a cruising speed up to 31 knots. The point of this boat is not only to cruise, but also make the journey as entertaining as possible along the way.